Pleas find below some of the office spaces and commercial spaces for rent in Bangalore, we have many other options that may not be listed here, pleas send us your requirment for more specific requirments suiting your Organization's needs. 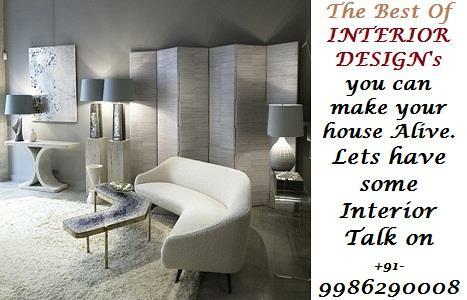 You can also call us on Farooq +91-93436-70806 or Ehsan +91-99459-79619. These Listings are shown in the order of Recent Listed-->To older listings. You can change this order by selecting different header tabs such as Price/Area etc.